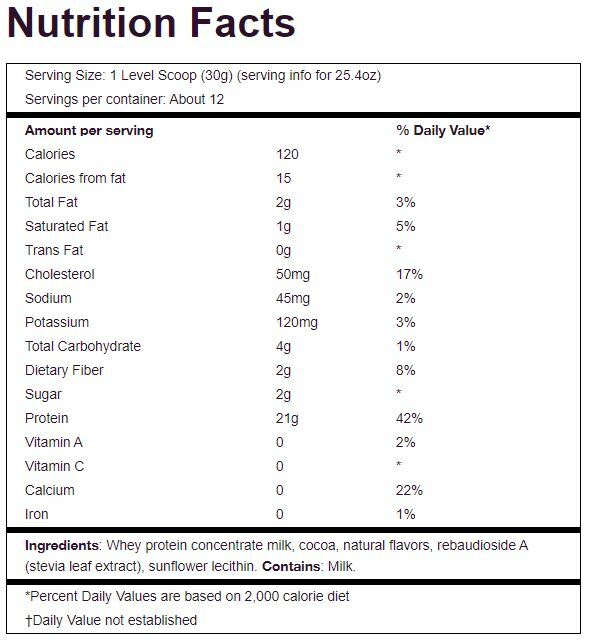 Whey is considered the highest quality source of protein and has the highest Biological Value (BV) rating of any protein on the market today. Our whey is sourced from pasture-fed cows in New Zealand, Australia, Tasmania and small U.S. family farms. GRASS-FED WHEY™ is minimally processed and low in sodium. Plus, our microfiltered, undenatured manufacturing process protects the beneficial co-factors and nutrients in whey. Directions: Mix 1 Level scoop into 8 oz of cold water or your favorite beverage. For best results, drink GRASS-FED WHEY™ every day. Warning: KEEP OUT OF REACH OF CHILDREN AND PETS. DO NOT USE IF SEAL IS BROKEN OR MISSING. Please consult your healthcare professional before using this product, especially if you are pregnant, nursing, have existing medical conditions or are taking prescription medications. This product contains whey derived from dairy and lecithin (to improve mixability) derived from GMO-free sunflower seeds. Contains Milk.